Growing plants in a greenhouse is an interesting venture, especially if you love the environment. You’ll have to consider the type of greenhouse you need, the plants you’ll be growing, the location of the greenhouse, and such. To help you get started, greenhouse expert Growing Spaces presents some questions that you can ask greenhouse experts. How will I benefit from having my own greenhouse? Having a greenhouse enables you to grow plants in your property. 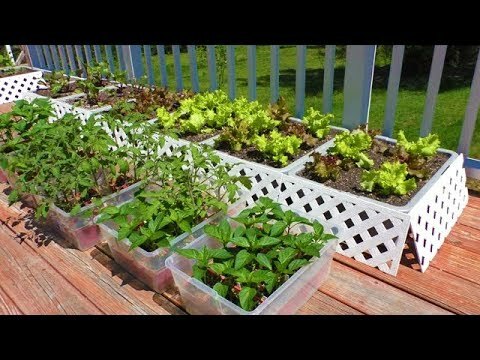 Doing so gives you the opportunity to grow vegetables and fruits that you can eat so you can save on grocery expenses. 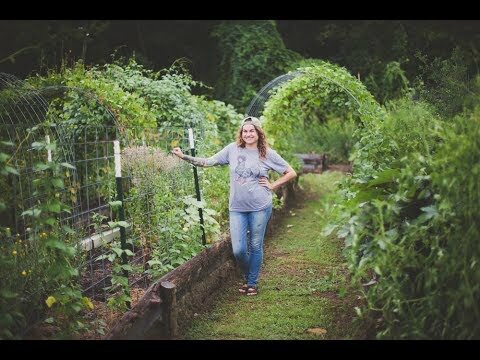 Why should I be glad if I can grow my own food? Being able to grow your own food not only cuts down costs, but it also enables you to control what you eat. You become confident that the food that came from plants you grew does not contain any preservatives or dubious chemicals if you’re worried about that. Which greenhouse would be the best for me? There are several types of greenhouses, but a trending one is a dome-shaped variety. Having a dome-shaped greenhouse means that it won’t get blown away by strong winds, snow won’t make burden the roof because it will simply slide off the dome, and heat from the sun will get evenly distributed among the plants. How should I choose a site for my greenhouse? See if your community has any restrictions regarding greenhouses. You should put it in a place that the sun can optimally give its heat to it. You can also situate it near trees that can buffer against inclement weather. If you’re living in a slopey area, the greenhouse site will need to be leveled first. In summary, a greenhouse enables homeowners to grow their own plants ranging from fruits to vegetables. A greenhouse expert can help clarify questions about the right way to build a greenhouse. By asking them or talking to them about greenhouse specifics, they can help you build your own in no time.